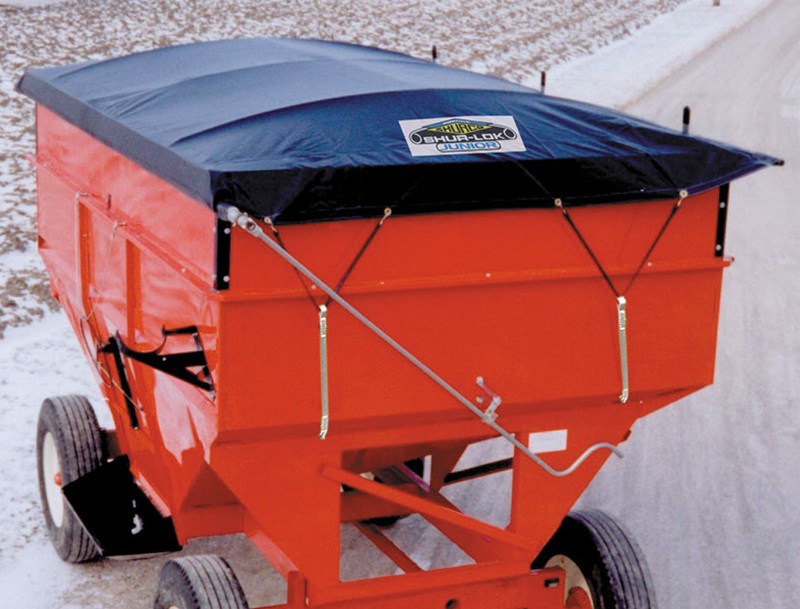 In 1980, The Original Shur-Lok® roll tarp was developed by Shur-Co® to answer the need for a reliable containment system for the agriculture industry. 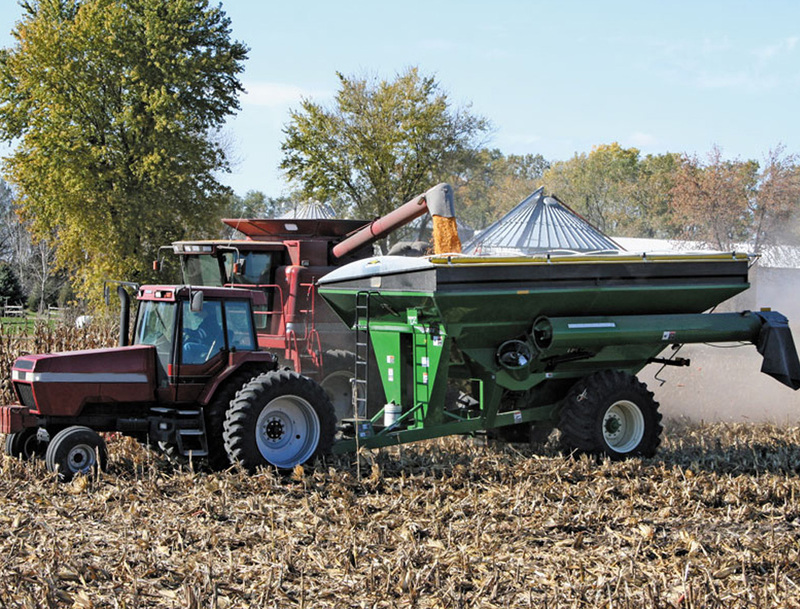 Thirty years later, Shur-Co® continues to be the preferred tarp systems provider for agricultural applications. 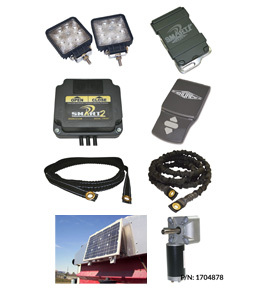 We have a wide variety of products to add to your tarping systems, including the latest in electrics.. From the Smart-touch remote technology, tarp cords, lights, control modules, electric hopper and the popular solar packs, we can add any accessory to help customize your order for your needs. 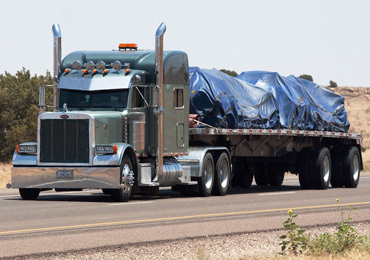 From older trucks to the latest models, we can protect whatever you’re hauling! 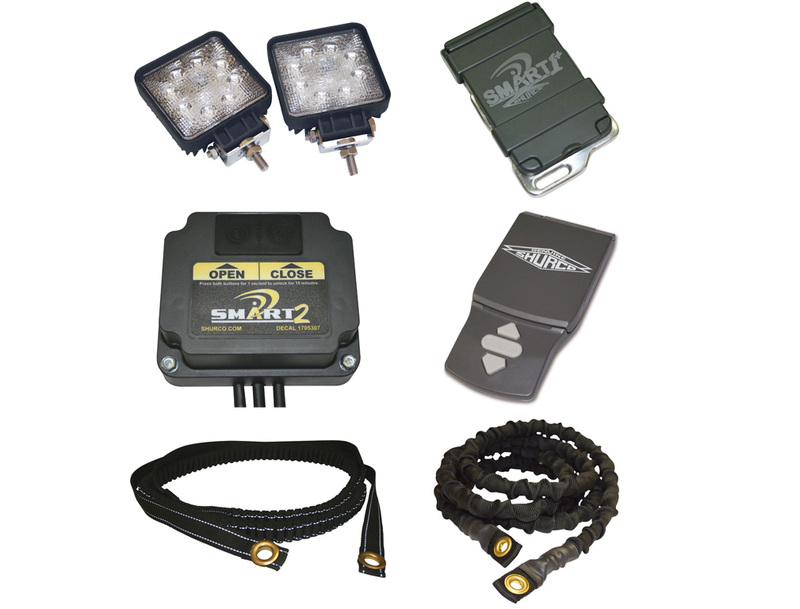 And if you like to customize, we have a wide variety of options and upgrades. 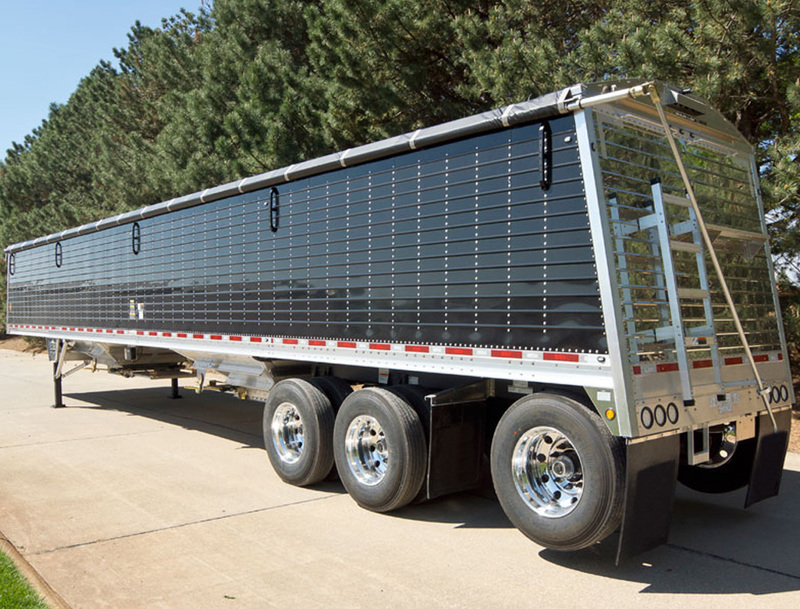 We have 5 different tarping systems to choose from to keep your farm bodies/grain trucks protected, from Electric Gate and Hoist to the Super Duty Shur-Lok. 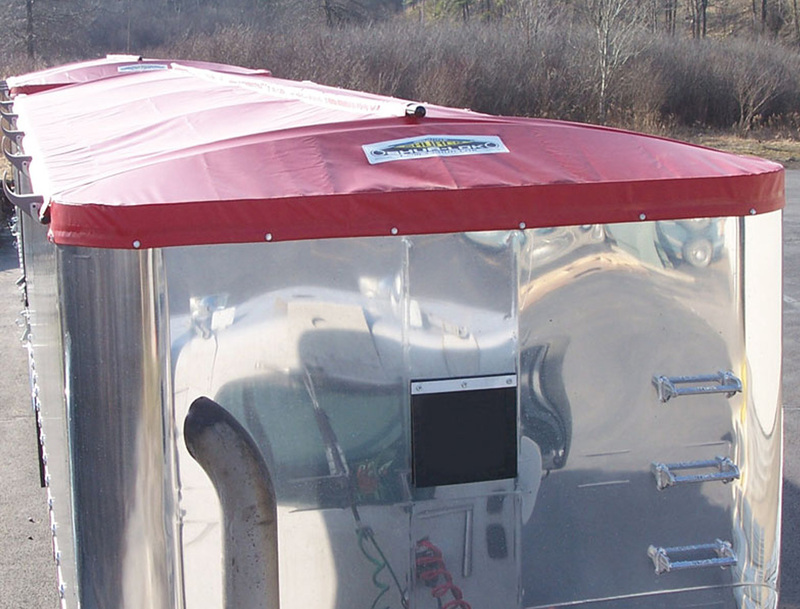 With proper tension, the tarp stays tight no matter your length of trailers! 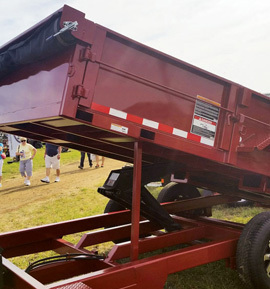 The standard crank is direct drive 1:1 and lets you roll the tarp standing safely on the ground. 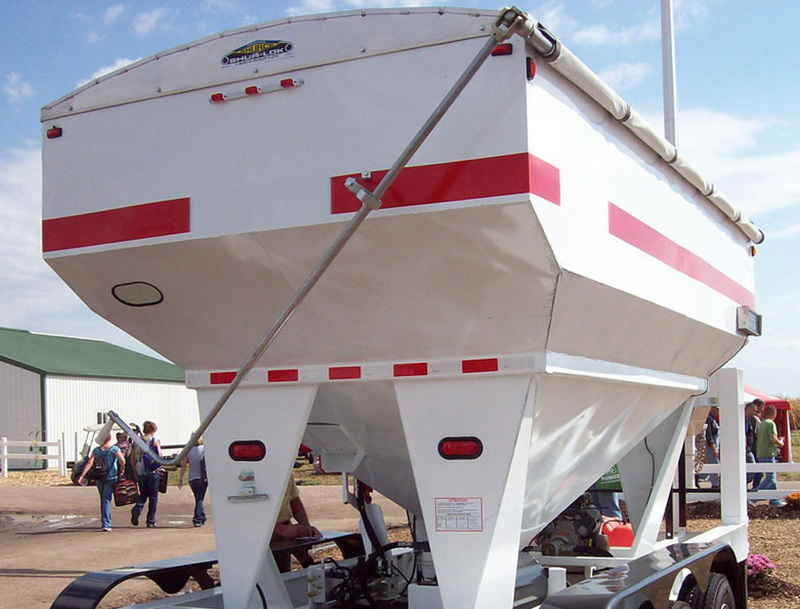 From your standard electric tarping system to American-made motor power, we have everything that you'll need for your grain trailer tarping needs. 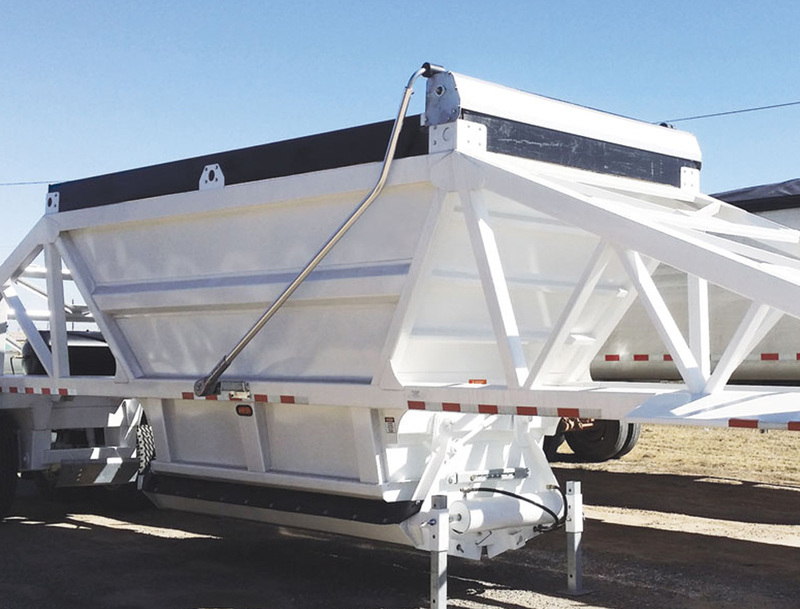 Sur-Co also offers electric hopper openers and swinging bows for safe and efficient loading and unloading. 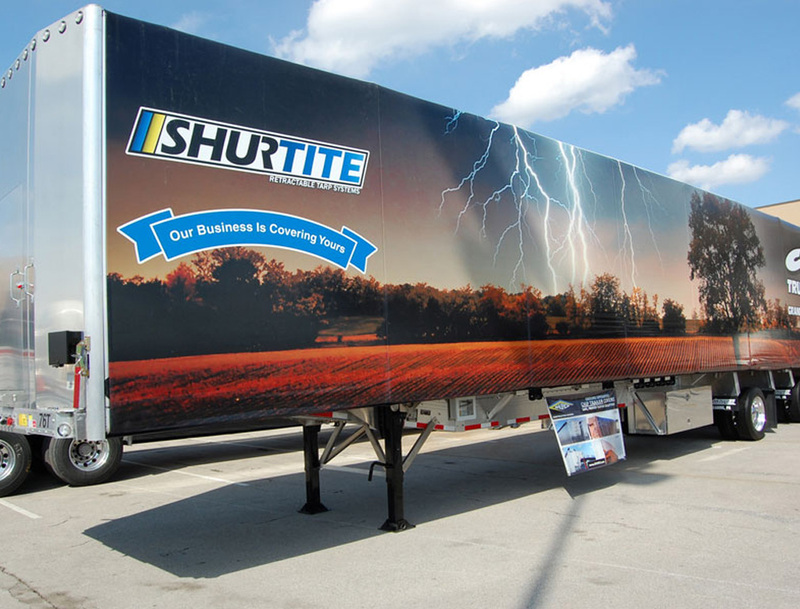 Shur-Lok® is the heavy-duty workhorse that will outperform your expectations! 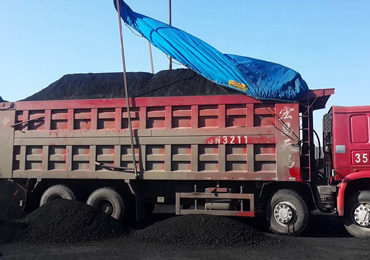 It offers dependable protection from the elements and superior workmanship that will stand the test of time. 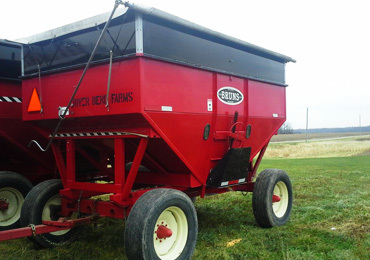 Our grain tarping systems will outperform your expectations wiht superior workmanship. 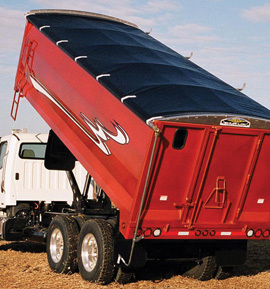 Whatever you’re hauling, from seed to blended fertilizer to micronutrients, it’s critical that contents stay dry!Our Shur-Lok and Cable-Lok systems are water resistant and durable. 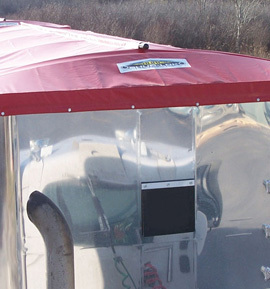 Stainless steeel and powder-coated components will stand up again the most corrosive environments. 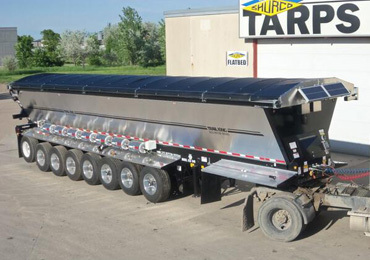 With Shur-Co’s Tater-Top™ tarping system, you get less weight, lower costs and easier installation than others on the market. 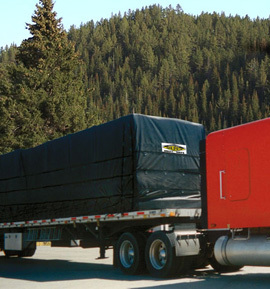 Lightweight, electric and lower costs puts this unique roll tarpsystem above the rest. 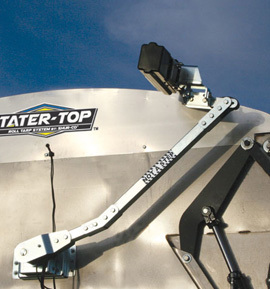 Shur-Co's Tater-Top™ tarping system will keep your crops dry and profits high! 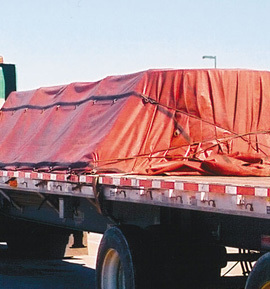 Shur-Co® has in-stock lumber tarps for fast delivery, available in three standard sizes, with varying hem styles, drop lengths and D-ring row placement. 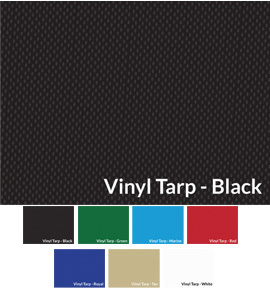 The larger sizes are constructed with 18-ounce vinyl tops and 10-ounce side drops to provide needed strength and durability while promoting easier handling. 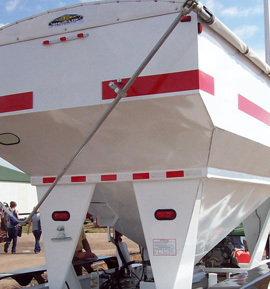 Use them interchangeably on flatbeds or step-deck trailers. 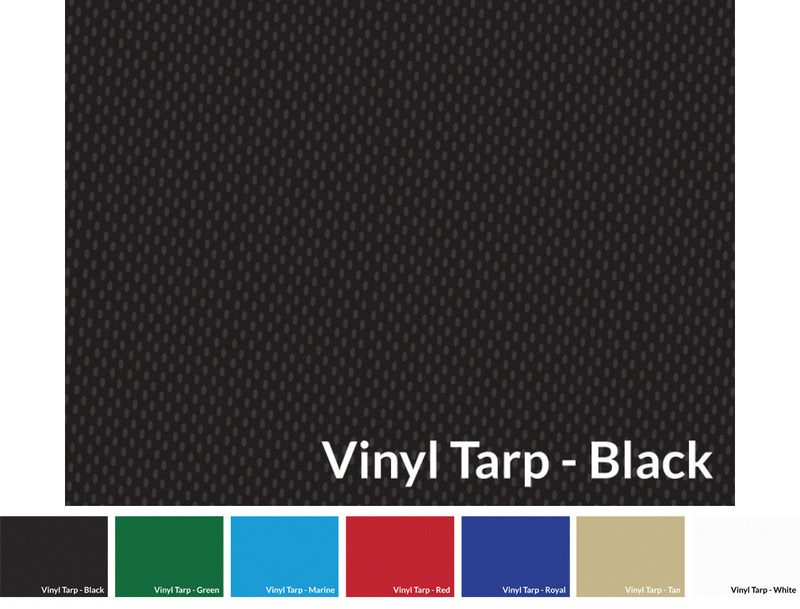 In-stock steel tarps are available in three standard sizes, with varying length and/or width reinforced D-rings. 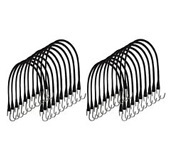 The tabbed rings are tucked up into the webbing, then double stitched to prevent pull out. 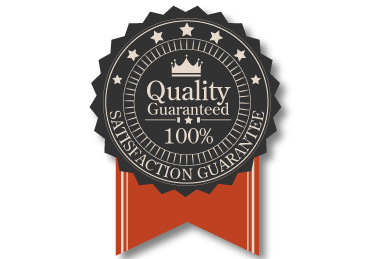 Shur-Co® workmanship is legendary in the industry. 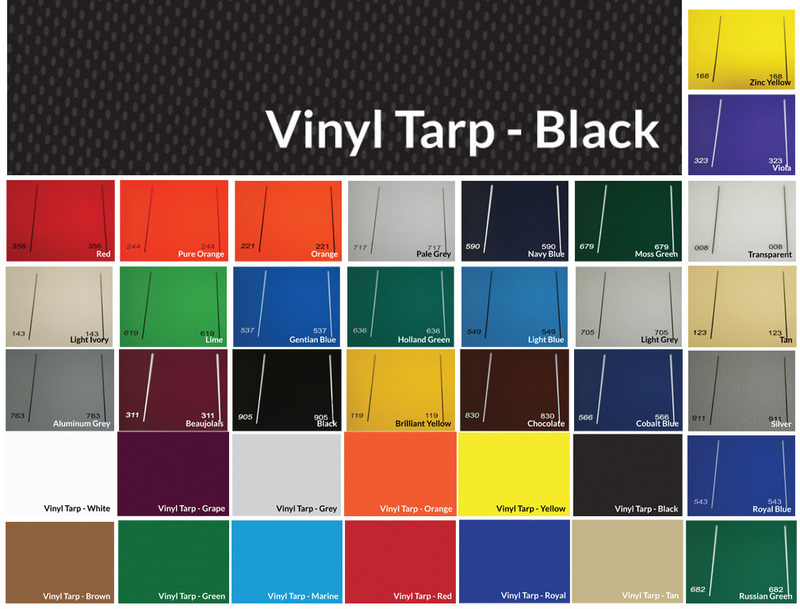 You won’t find a better, longer-lasting tarp — and the in-stock convenience and affordability are an added bonus! 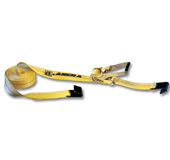 These straps have increased abrasion resistance for use in areas with increased wear. 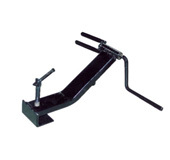 Shur-Co® offers a full line of 2-inch, 3-inch or 4-inch winch straps. 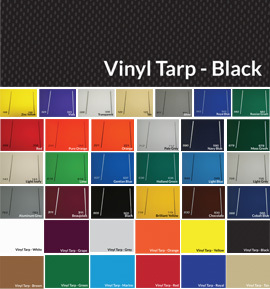 All are made from resin-coated polyester for minimum stretch and maximum wear resistance. 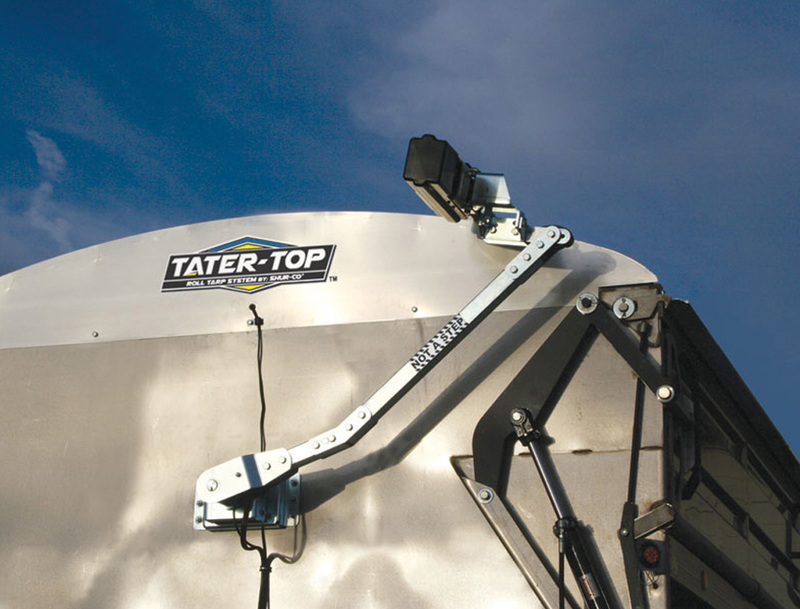 These rugged straps provide the strength and durability demanded by flatbed tie-down requirements. 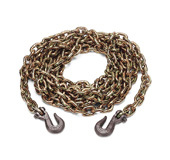 All straps have an 18-inch fixed end as standard except for straps with chain anchors, which have a 30-inch fixed end. 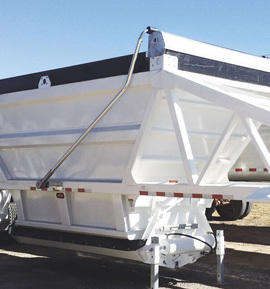 These clamp to the trailer side rail to quickly wind straps for storage. 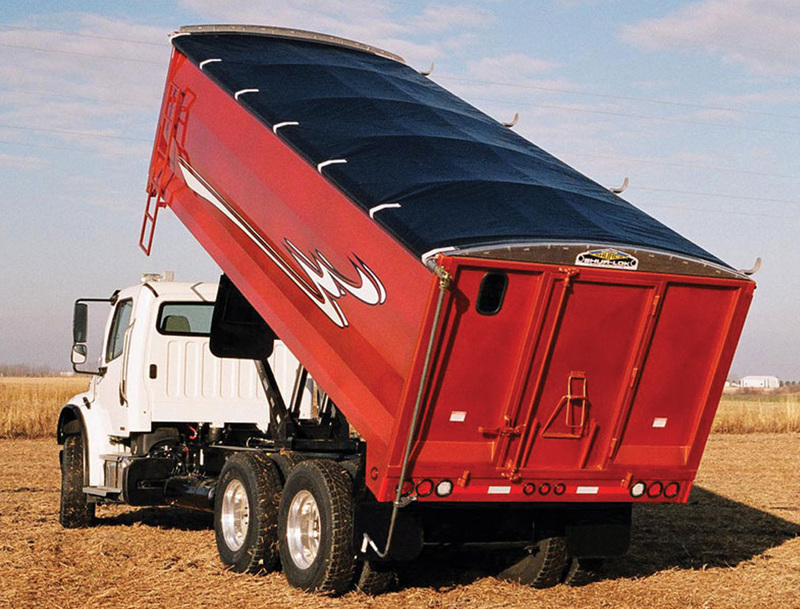 These protect both straps and cargo from damage. 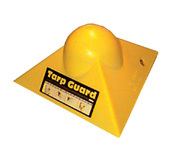 Choose from plastic, steel and rubber edge protectors or tarp guard corner protectors. 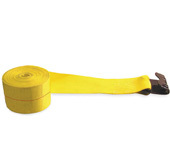 Choose from rubber rope, tarp straps, solid braid and tie-down rope. 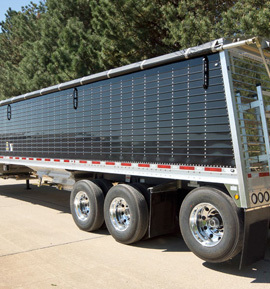 For heavy haulers, chain comes in 5/16-inch or 3/8-inch with ratchet binder, lever binder or EZ-Pro® binder. 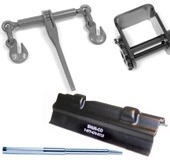 We offer a broad range of styles for use with 2-inch, 3-inch or 4-inch web straps, cables or any combination of the above. 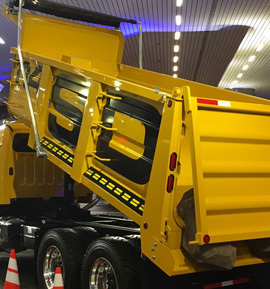 Weld-On Winches, Portable Winches, Sliding Winches and Track, Bolt-On Winches, Storable Winches, Combination Winches and more. 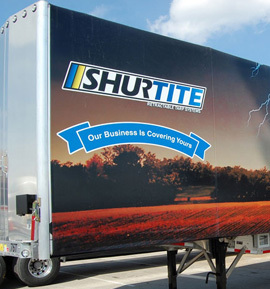 Shur-Co’s product line of Porta-Winches™ and Porta-Anchors™ allow you to anchor straps securely and legally. 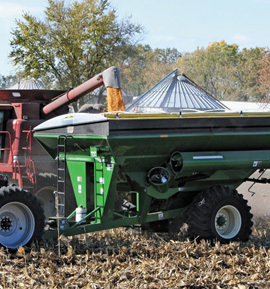 They fit in the stake pockets quickly, easily and with no tools required. 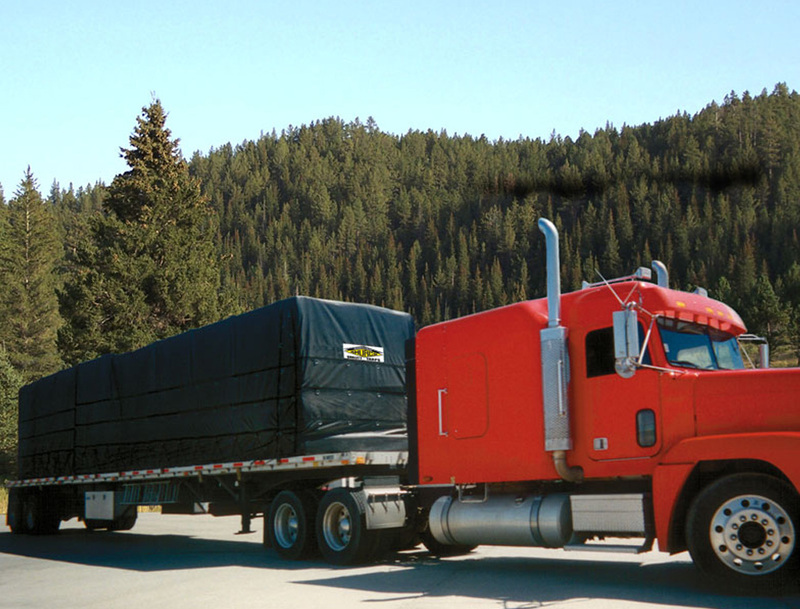 In 1980, The Original Shur-Lok® roll tarp was developed by Shur-Co® to answer the need for a reliable containment system. 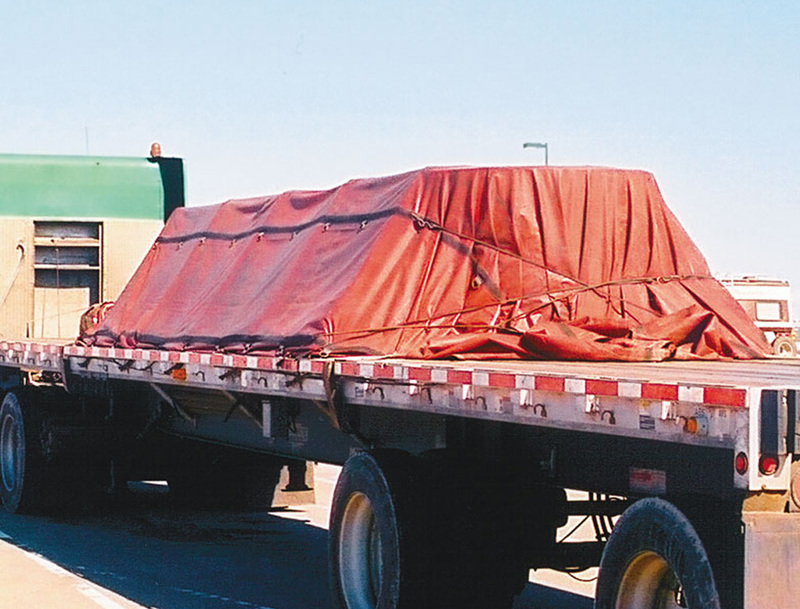 Over thirty years later, Shur-Co® continues to be the preferred tarp systems provider for all applications. 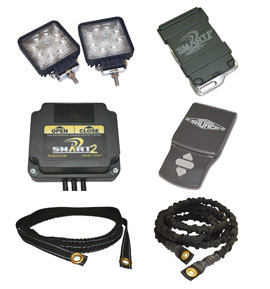 Need tarp cords or remotes for Shur-Cor's electric line? 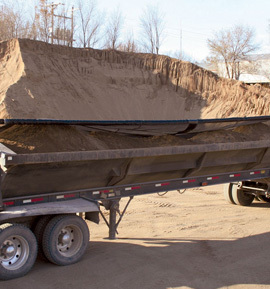 We've got you covered, and we have even more to offer in accessories for your construction tarping needs. 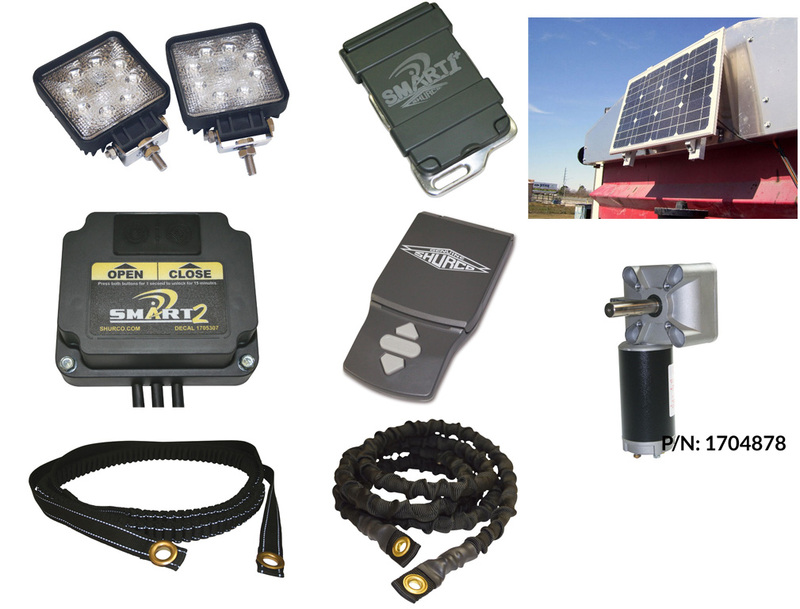 From the Smart-touch remote technology, tarp cords, lights, control modules, electric hopper and the popular solar packs, we can add any accessory to help customize your tarp to your specifications. 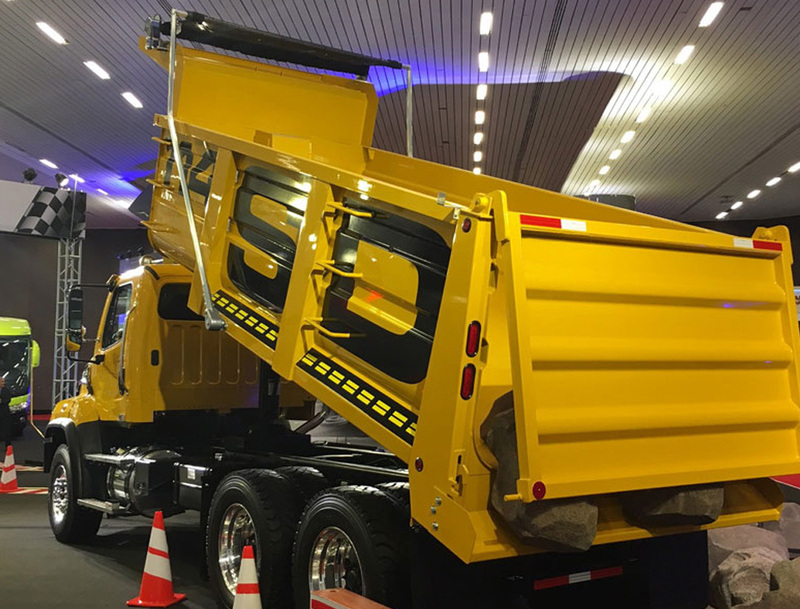 The power of our Durabuilt direct-drive motor shows through our various tarping systems for dump bodies. 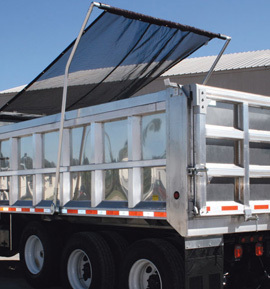 With over ten options, we're sure that you'll find that best tarping system for your operation. 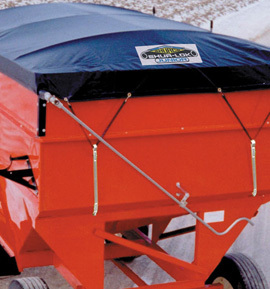 Our Ironside™ electric roll tarp from Shur-Co is built to survive the harsh hauling conditions of side dump applications! 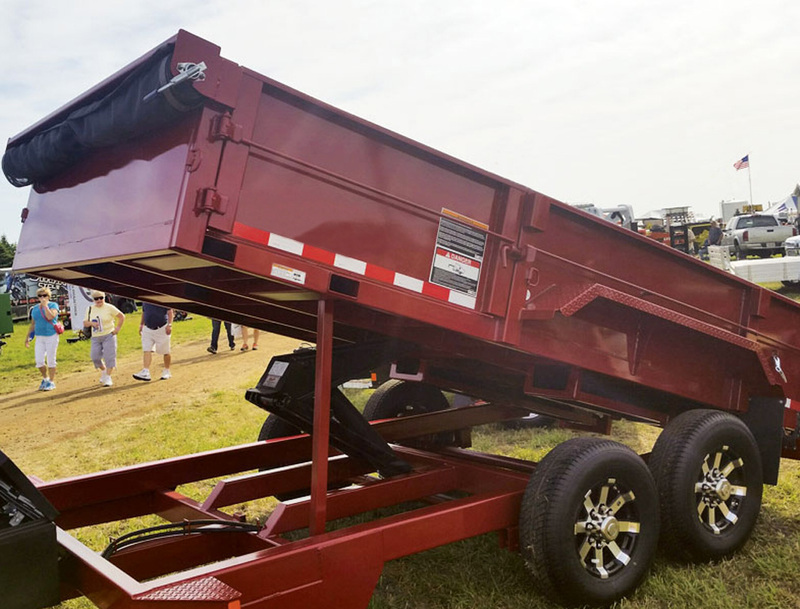 It is specifically designed to aptly names, with all structural components manufactured from steel for maximum strenth, and spuperior performance. 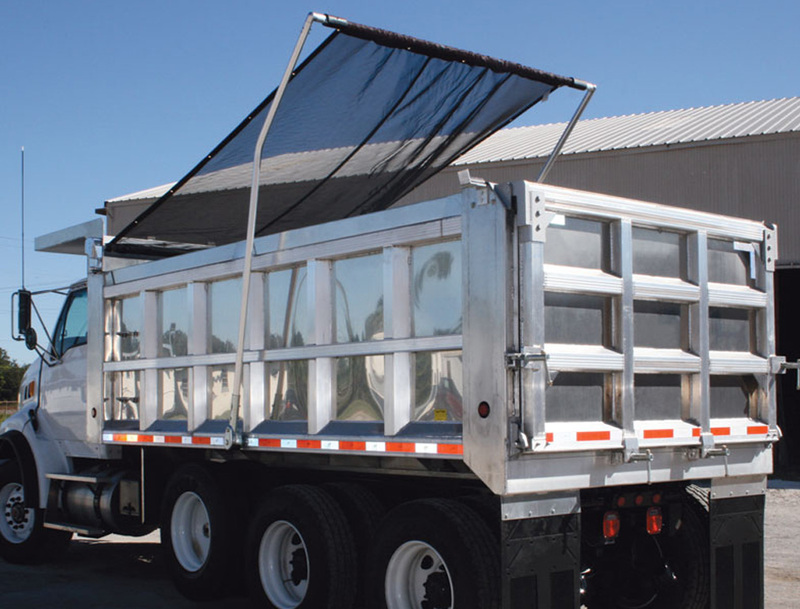 Our TurboTarp2 is the perfect choice for landscapers and other light-duty bodies. 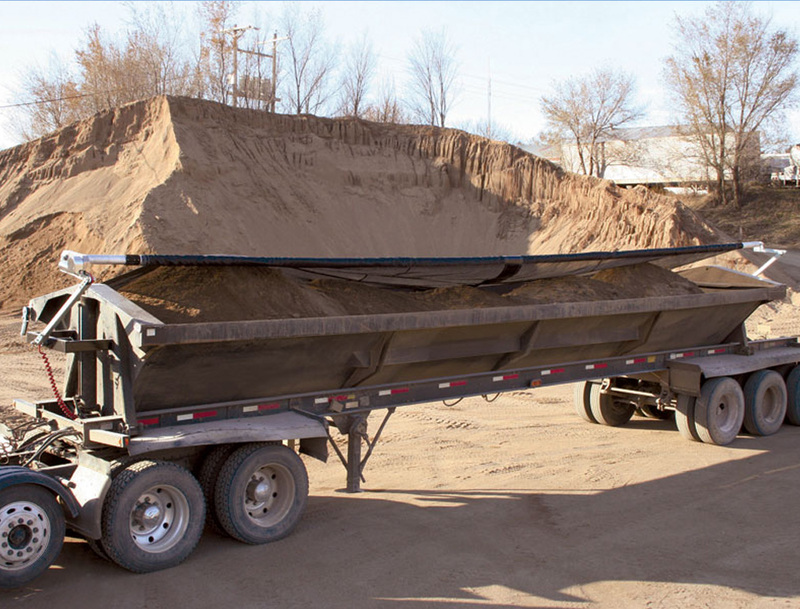 With quick and easy installation, our landscape box tarping systems are engineered by Shur-Co to be both rugged and reliable.